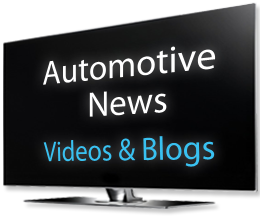 Burlington Auto Works has been a staple of the Burlington automotive scene since 2004. 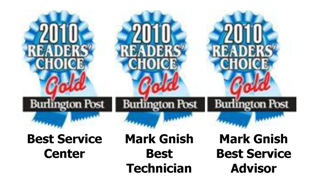 We've spent this time proudly serving the Burlington area and have become a valued part of the community. 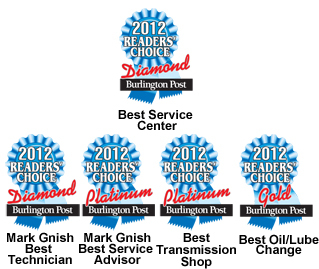 Whether you need general upkeep and maintenance or a complete vehicle overhaul, Burlington Auto Works has been there to provide excellent service and trustworthy advice. Our customers return to us whenever they have an issue or even a small concern about their vehicle because they know that they'll receive the very best in automotive care. Our highly trained technicians allow us to provide solutions to a wide range of problems, getting you back on the road quickly without breaking the bank on repairs. 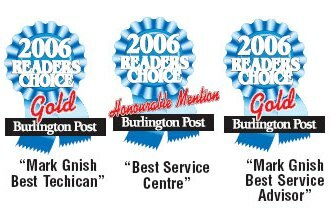 Burlington Auto Works specializes in A/C Service, Alignments, Batteries, Brakes, Computer Diagnostics, Domestic Cars & Trucks, Electrical Systems, Engine & Transmission, Engine Maintenance, Exhaust, Heating and Cooling Services, Import Cars & Trucks, Miscellaneous Services, MTO Safety Inspection, Oil, Lube, Filter, Suspension, Tires, Transmission Services and Tune-Ups and we are proud to help our customers get our safely on the road. Stop in or give us a call at 905-332-9966 to let us know how we can help you!